IF YOU ARE LOOKING FOR THE BEST FIVE BEDROOM THREE BATH LUXURY VALUE, PROFESSIONAL DESIGNERS TOTAL UPDATE THIS IS IT. JUST COMPLETED A PROFESSIONAL DESIGNERS TOTAL UPDATE. Westmonte Estates is one of the popular Ridgemoor subdivisions. Located off East Lake Road in Palm Harbor, FL. 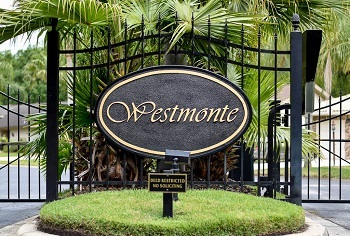 Westmonte Estates is a gated community of beautifully landscaped, highly sought after real estate. The homes for sale offer wide open spaces, with many magnificent custom upgrades. Voluminous ceilings and flowing floor plans give a bright and airy look and feel inside. Built in the late 1980s, many homes feature wood cabinetry, decorative garden tubs, custom wet bars, fireplaces, and so much more. Pass-thru kitchens and covered lanais, are just a few features that make Westmonte Estates great for entertaining. And, they are reasonably priced with many elaborate additions offered in 2500 to 3700 square feet of luxurious living space. 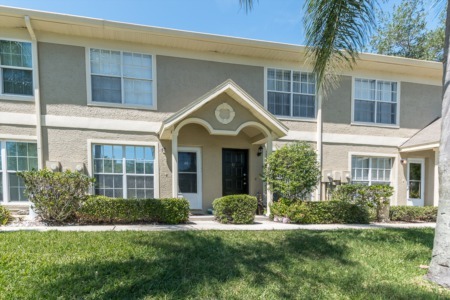 Lush landscaping, ponds, and preserve views add to the beauty of the peaceful neighborhood. Located within Westmonte for you to enjoy is a park, a playground, and tennis courts. Close to all shopping, entertainment, and restaurants. Top rated schools, library, and YMCA. 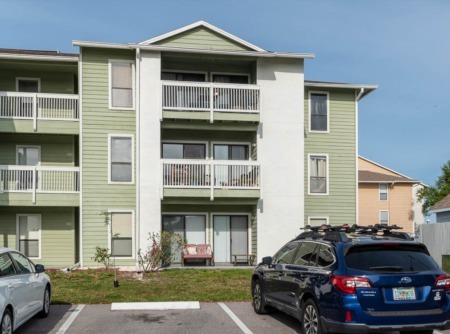 Enjoy Lansbrook public golf course, picnic at John Chesnut Park, and bike, walk, or skate on the Pinellas Trail all at your fingertips. Selling your home in Westmonte Estates? Have you considered selling your home in Westmonte Estates? This subdivision is highly sought after real estate and Lipply Real Estate agents could help you to make the most out of a possible sale. We know this market and we have worked in your neighborhood. Take the next step in selling your home by contacting us today!